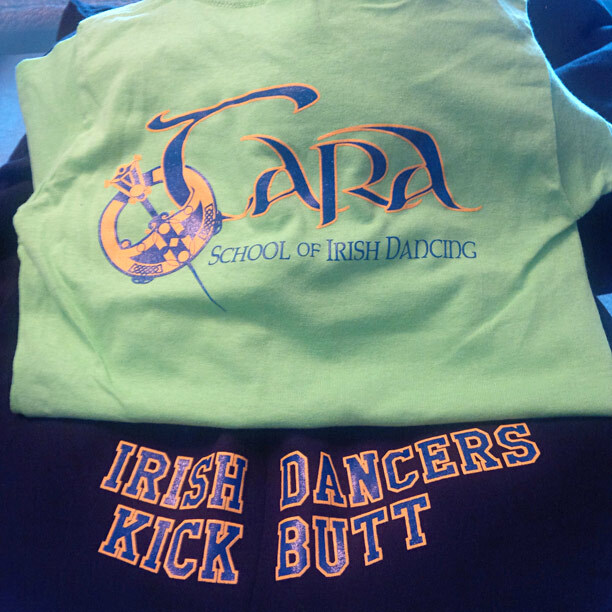 Logo design for Tara School of Irish Dancing. 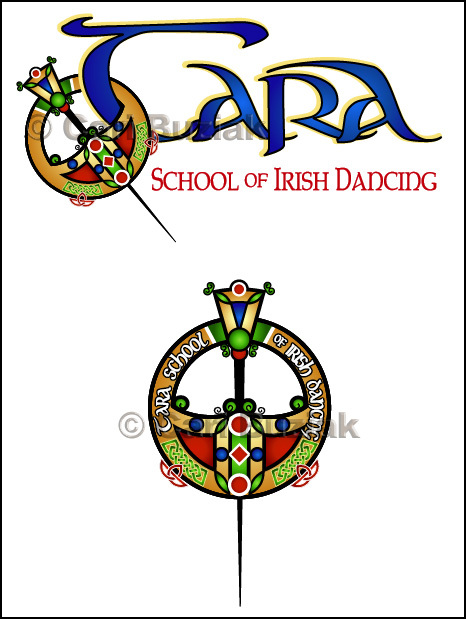 They wanted their logo image to be based on the Tara Brooch, a famous and beautiful ancient Irish artifact. 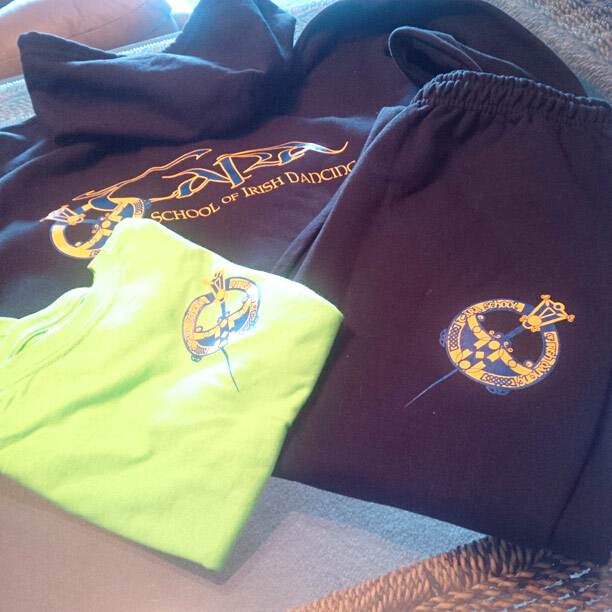 It was challenging to render the brooch design in a way that still implied the detail that can be found on the original, but still have it simple enough that it could be used as a logo and displayed at small sizes, but I think it worked out great.